I am a US Citizen that resides in this Caribbean country, I do not have a farm, I live in the City, so almost everything is in containers. Annual rainfall varies greatly but its mostly wet hot and humid all year round. my bggest challange is not having space to plant everything I would like. my long term goal is to someday have a exotic tropical fruit farm, to live off of, and to give tours to those interested in learning about other fruit trees. although the weather here does permit a wide variey of tropical and subtropical plants, people generally only are familiar with a fraction of whats available to them. also many fruit trees that were popular in the past, are losing ground, imports and lackk of knowledge on cultivation is making some fruits very hard to find, Yacon for example, I believe is extinct here now, and I wish to re-introduce it, although the challenge is getting plant material into the country, seeds are no problem, but the problem is that Yacon cannot be propagated by seed. Hey great web page, very informative. Good to have a non-aussie in the forum for another perspective. Will do what I can with the yacon plant, mine was only planted from a tuber an Italian neighbour gave me a few months ago, so hopefully will bulk up with daughter tubers so I can send you some. Cheers, Phil. 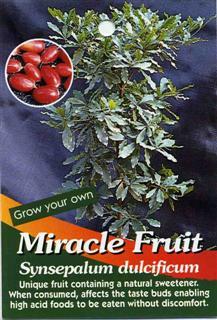 I want to re introduce this plant into this country ( Dom. Rep.) it was first introduced into Europe by an Italian that discovered it being used here back in the 1930s. As far as I know its completly gone now. 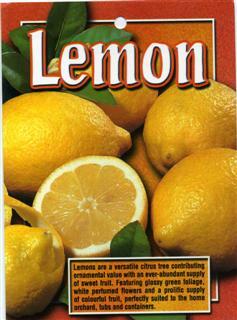 no one has it, no one has heard of, even specialist in botanicals have not heard of it being used. 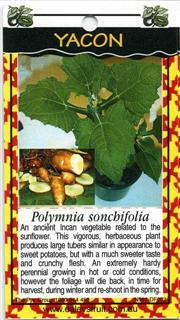 this plant does not self propagate well, and it almost became extinct worldwide a couple decades ago. 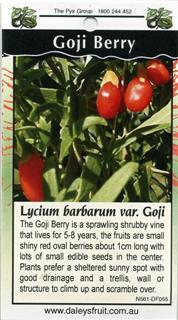 Yac�n has a high potential to be a future crop here, because of its low calorie, low glycemic index, high FoS content. 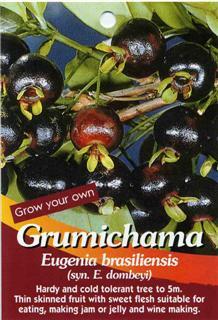 the problem is that this plant does not propagate by seeds, I need the little bulbs that grow above the main root. or a live plant. Importing live plants is difficult because of regulations i would need a special permit, and I am not a commercial interprise, so I cannot afford a permit for just a few root seeds. my only hope is that a friend of mine that will visit Peru soon can get some bulbs, or is someone sent them to me marked as seeds. All over the world, Plumerias are found in a rainbow of colors, varied shapes, and fragrances, in this country there only seems to be 2 types, the white Brides bouquet with spoon shaped leaves that grows like a bush, and a solid pink plumeria that grows tree like. very little if any fragrance. 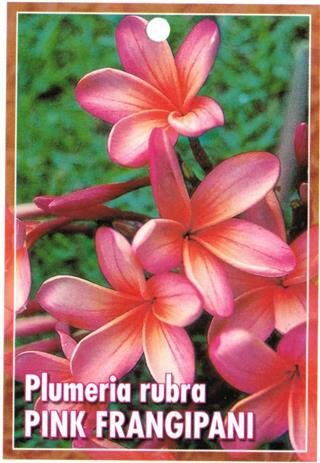 So I decided to order a packet of 100 seeds of plumeria, that supposedly will be anything but white. resulta will be a grab bag surprise because it will take years before they flower. So I am just growing them to sell as ornamental plants at a local plant festival, and keep a few on hand. wish I had a farm to keep a few dozen until they bloomed, so that I can keep the ones with features I like best to later use as cuttings. anyway, this seeds have over 90% germination rate, sprout very fast, and grow really fast, its amazing how something that uses so little water can grow that fast. the stem becomes thick, and many leaves on plants just a few months old now. I have them in Medium Sun, but they can take full sun. do not water them too much I have not seen the leaves droop even with the soil bone dry. Small plant I picked up, growing ok, no pests. used for making "Bay rum"
and other medicinal uses. moderate growth. Black Sapote, not sure what Cultivar. growing ok, although some older leaves are starting to yellow, this could be because it needs a bigger pot, or may need Magnesium, I will try magnesium first then transplant. 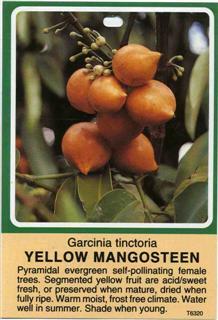 this plant is small, and do not expect fruit for at least 2 years. pest free, do not use any pesticides. 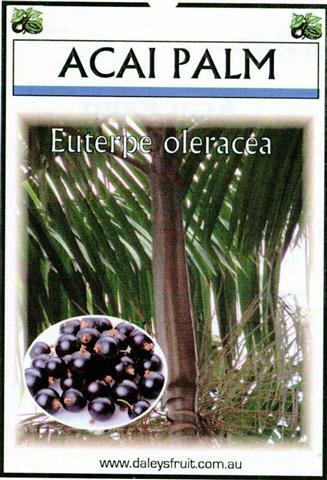 I introduced this plant into this country, I ordered 100 seeds of the A�ai Para variety. about 80% sprouted, I have recently been transplanting into 1 gallon pots from my seed bed. the extremly hot weather has been tough on some of the transplants, but they should recuperate, some leave buning on some plants. I will be selling these plants locally at a "plant festival" .. they prefer low sun to shade, do not care for Fertilizer yet, I tried and some leaf browning occured on afew plants. Nothing eats these plants so far. I water if it hasnt rained in a couple days. Attractive tree, I dont expect it to fruit for at least 2-3 more years.